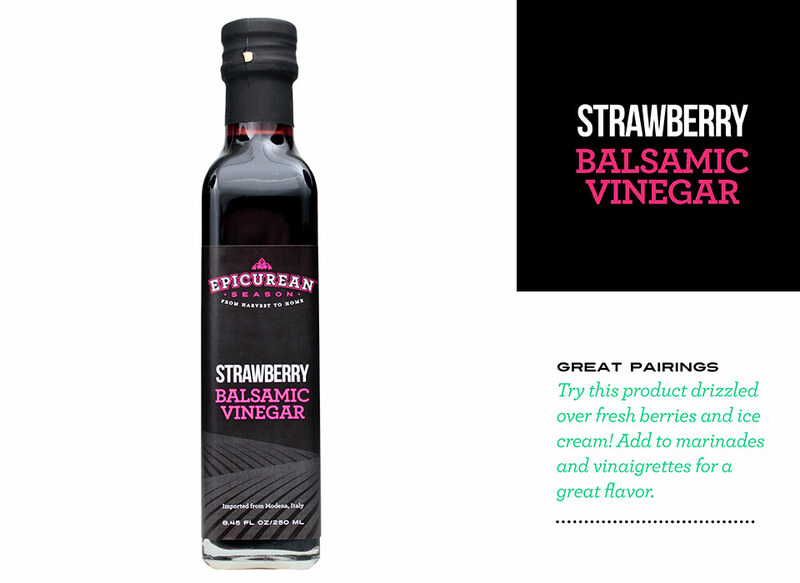 Our Strawberry Balsamic Vinegar has a rich and complex flavor. 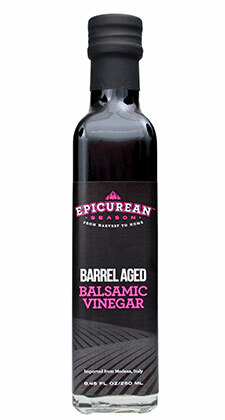 Strawberry juice and balsamic vinegar are reduced and aged for a sweet and smooth balsamic. 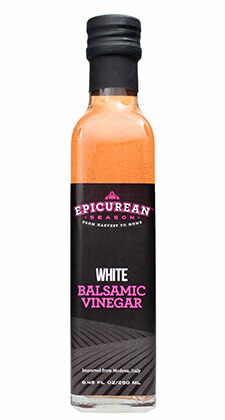 It is perfect in almost any dish that uses balsamic. 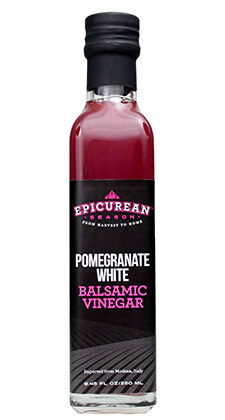 Drizzle it over salads and fresh fruit, serve over ice cream or gelato or add to marinades and salad dressings .